Of course it should and it is incredible that it isn’t. We’re not talking about how to put a plaster on here – everybody should know how to save a life. Here’s a good example – a 13 year-old boy saves his Dad’s life because he knew what to do. Can you believe it? UK schools have no obligation to teach children about first aid, despite the obvious benefits some basic skills education would bring. 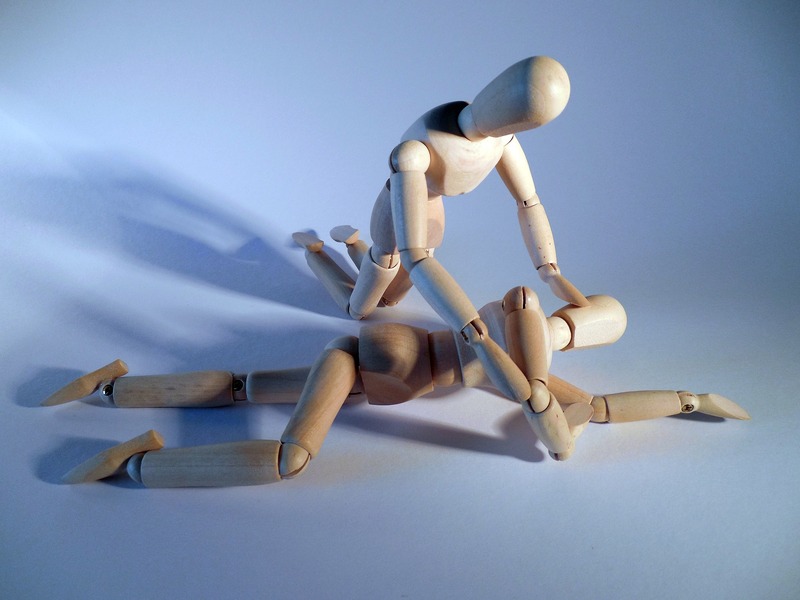 How many of us know what to do in relation to first aid basics such as choking, bleeding and CPR? There have been various organisations campaigning for years to get first aid on to the curriculum and yet successive Governments haven’t listened. This is despite the fact that children themselves are desperate to learn life-saving skills. 83% would feel more confident helping those around them if they were taught first aid. I’ve worked in a couple of schools where qualified staff have run first-aid skills as an after-school club and these have been fully subscribed with waiting lists! But first-aid skills aren’t an extra-curricular activity – they should be integrated into the curriculum so that all children can participate and know what to do. Every child is a potential life saver. Everybody should know how to save a life. We strongly encourage our political leaders to make first aid education mandatory for all primary and secondary students. It’s a relatively simple step, but would have a huge impact. By acting now, our politicians could help ensure the next generation will be much more skilled, resilient and ready to help their fellow citizens. No matter what their injury. Are things looking up? Last year the government announced its intention to make PSHE statutory creating a very real possibility for children and young people everywhere to learn key life skills, including first aid. The focus in schools has been on mental first aid but we need parity for physical first aid too. Go to the St John Ambulance website and find out more about their student first aid programmes which are suitable for young people between the ages of 7 and 18, primary and secondary schools. See their You Tube channel too for some great videos.